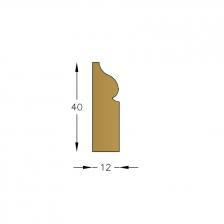 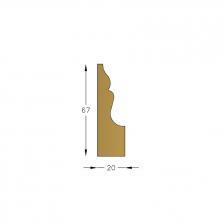 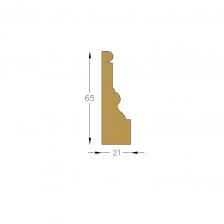 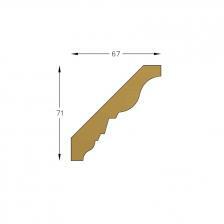 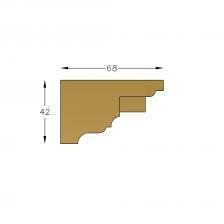 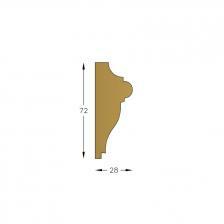 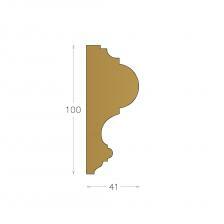 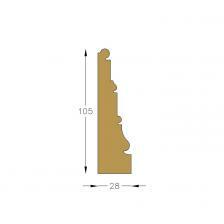 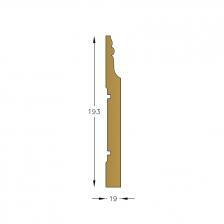 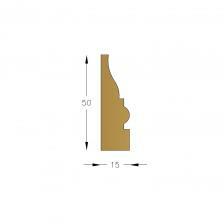 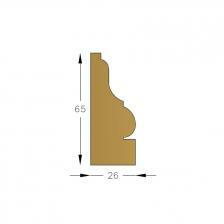 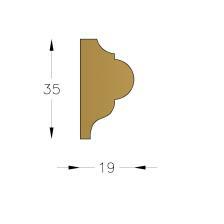 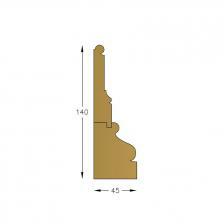 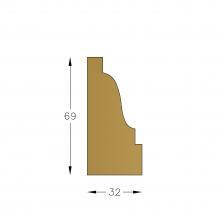 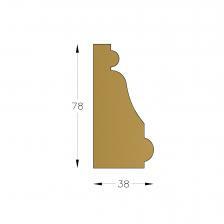 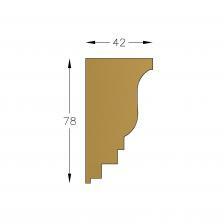 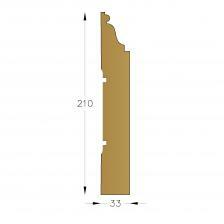 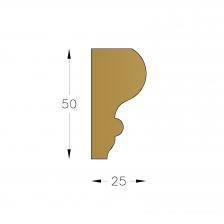 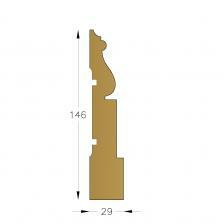 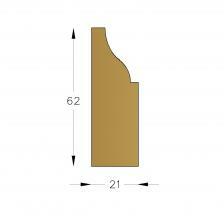 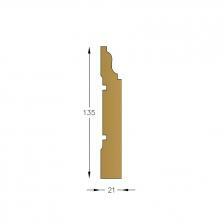 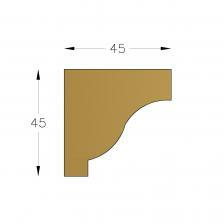 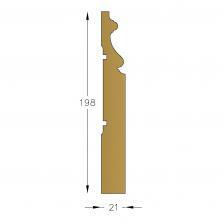 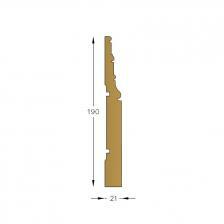 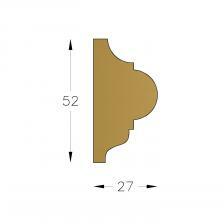 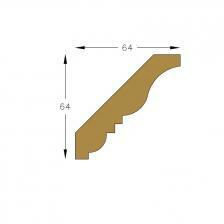 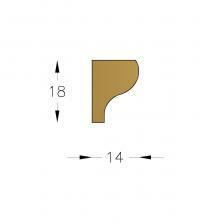 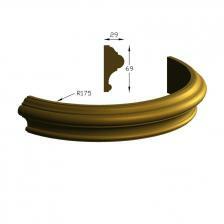 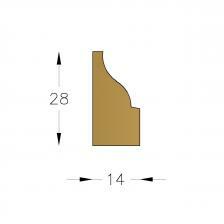 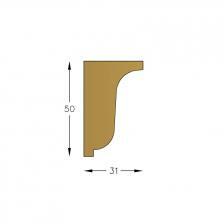 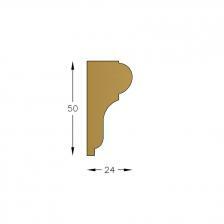 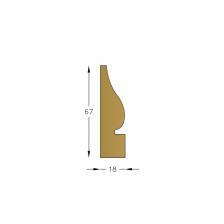 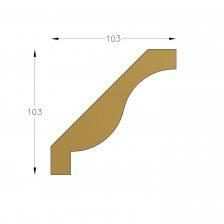 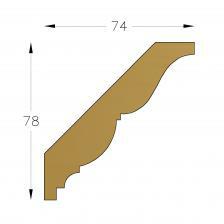 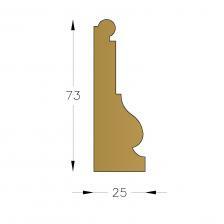 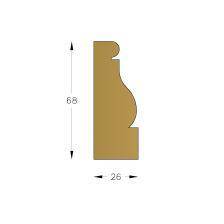 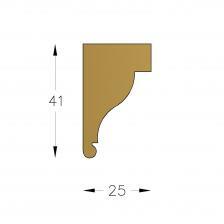 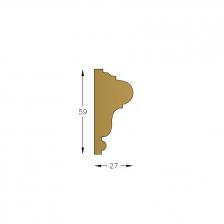 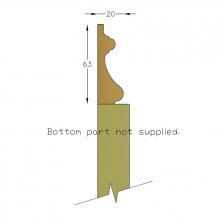 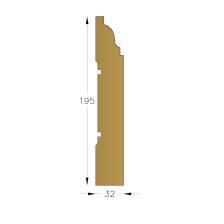 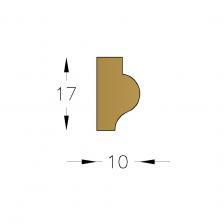 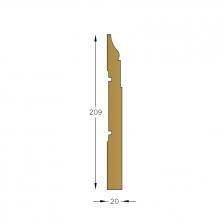 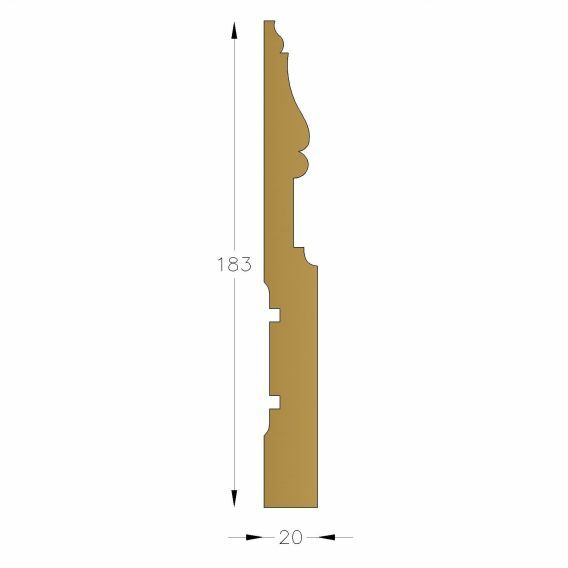 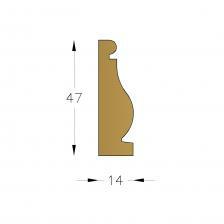 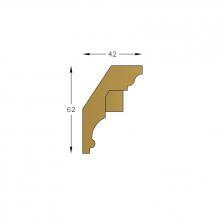 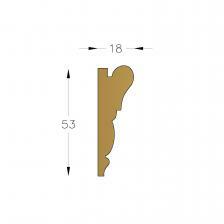 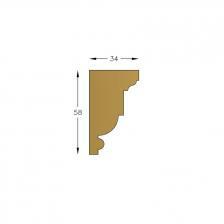 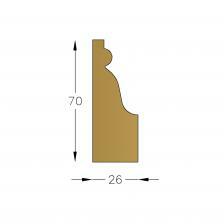 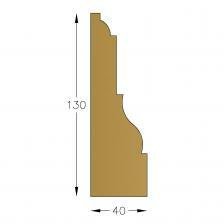 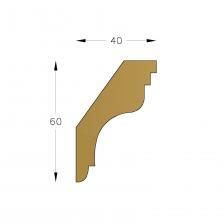 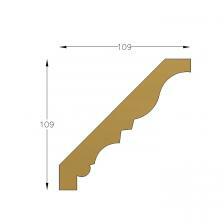 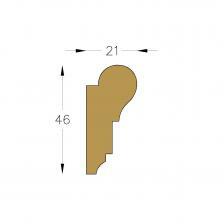 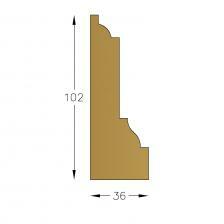 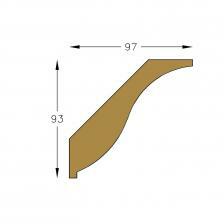 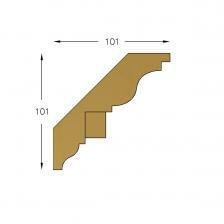 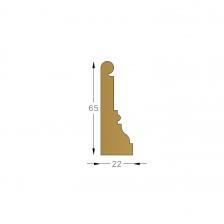 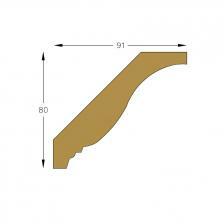 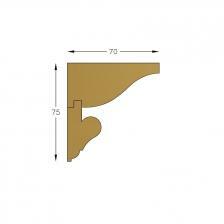 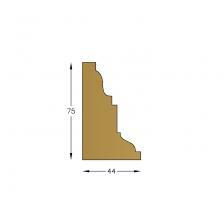 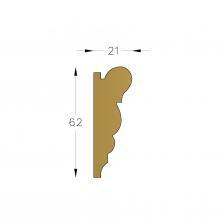 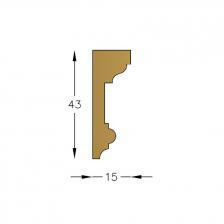 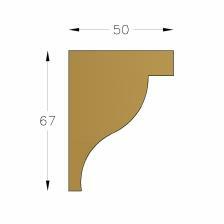 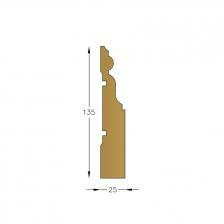 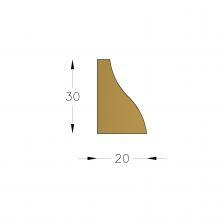 A high class finishing profile cornice, which can also be used as an architrave where depth is needed. 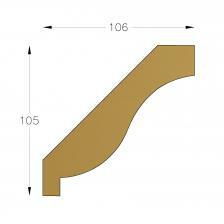 Photographed in Southern Yellow Pine, an excellent timber, virtually free of knots. 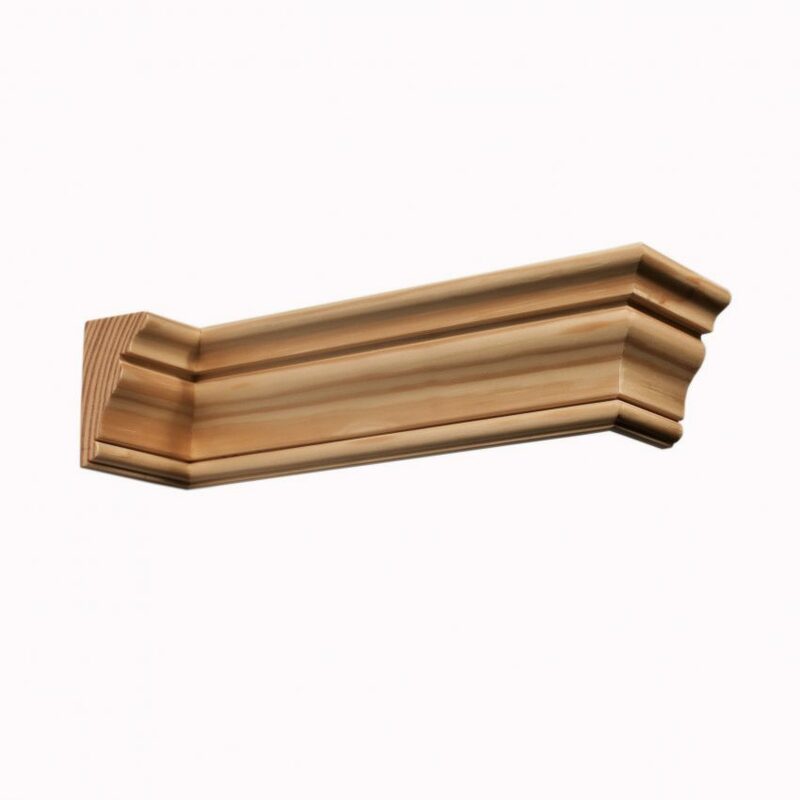 (Other timbers are available) All our mouldings are expertly machined in house to a smooth finish, ready to paint or stain.